The uniformed 2 man team will do all the lifting of the junk being removed. You just point, smile and it’s all gone! Our 15-yard driveway dumpsters are perfect for the do-it-yourselfer. We drop it off, you load it up, and off it goes! HIPAA compliant shredding service for monthly service, drop-offs at our facility, or one-time pickups. Junk Bee Gone’s demolition division will remove sheds, barns, garages, mobile homes and so much more! East Tennessee’s #1 Junk Removal & Dumpster Rental Specialists! Junk Bee Gone helps you remove junk from homes and businesses all over East Tennessee. We offer full-service Junk Removal in Knoxville, Dumpster Rentals in Knoxville, Document Shredding/Destruction and Light to Medium Demolition services. We also service the areas around Knoxville, such as Maryville, Lenoir City, Oak Ridge, Powell, Seymour, and more. We are completely licensed and insured. 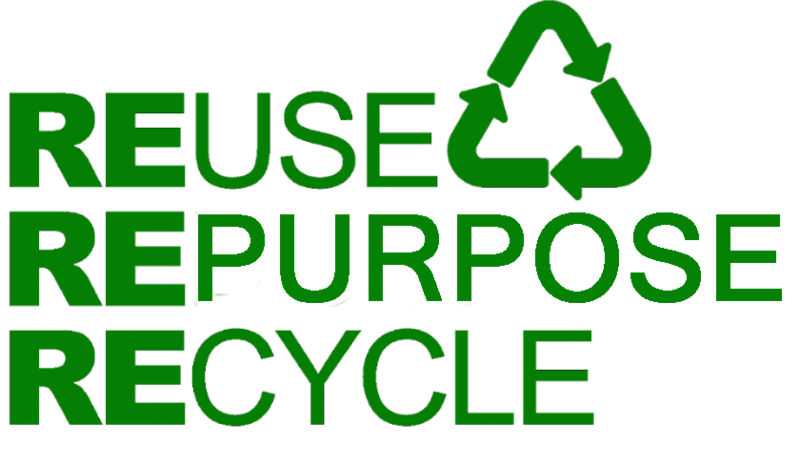 Junk Bee Gone donates as many items as possible by recycling paper, plastics, cardboard, electronics, & metal. We offer Give us a call today for a quick quote! The goal at Junk Bee Gone is to recycle, repurpose and reuse as much “junk” as possible to keep it from filling up the landfills. We recycle metals, paper, and cardboard. Items are donated to organizations like Mission of Hope, Knox County Schools and KARM (Knoxville Area Rescue Mission). This is just a small sample of where the items go, but we are very proud to save as much as 50% from filling the landfills in East Tennessee!